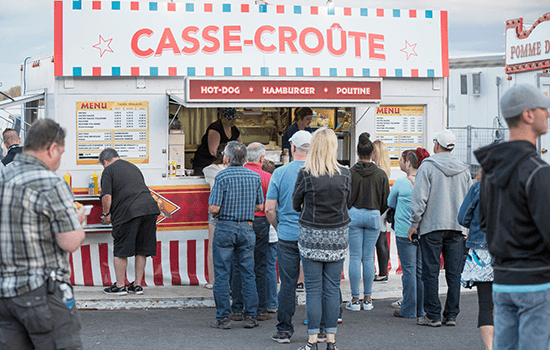 Enjoy a vast selection of meals prepared by local food vendors as soon as the FestiVoix site opens! The best terrace in town! A selection of wines, beers and cocktails is available at the SAQ Bistro to complement the menus of the various local vendors on the site. 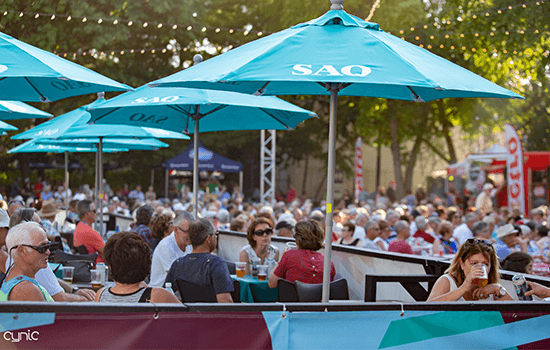 Settle down at the SAQ Bistro and enjoy the concerts of the Voix Jazz starting at 5:45 p.m. Later, you can comfortably sit and watch the shows of the Voix Multiples and Populaires stages broadcasted on the giant screen on the Voix Jazz stage. 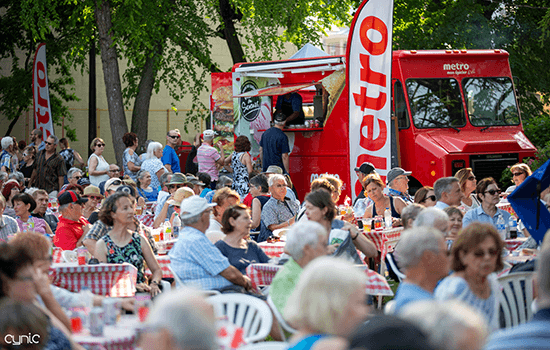 Have a taste of Metro’s summer menu directly at their food truck under the century-old trees of the Ursulines garden in Old Trois-Rivières’ enchanting historic district. Enjoy a cordial and friendly atmosphere at the new Le Castel space located in the courtyard behind St-James church. 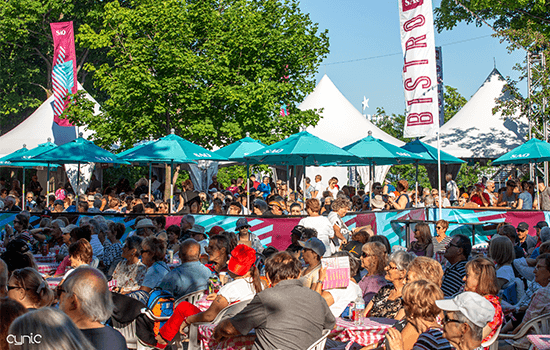 Starting at 5 p.m., you will be able to taste the exclusive menu conceived especially for the FestiVoix by this reputable Trois-Rivières restaurant! 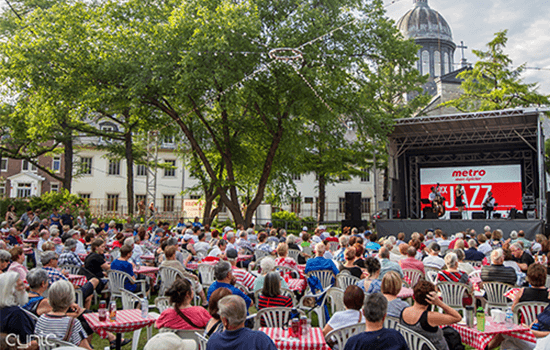 The Le Castel space is the perfect place to watch the concerts held at the Voix Multiples and Voix Populaires stages, broadcasted live at 7 p.m. on a giant screen under century-old trees. 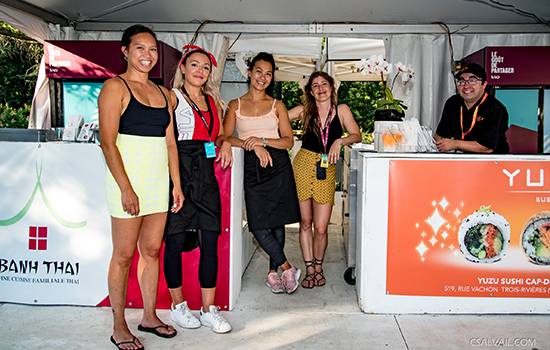 A wide variety of enticing grilled meats, sandwiches, hamburgers, Asian food and salads are offered by Mauricie’s food vendors at the FestiVoix! 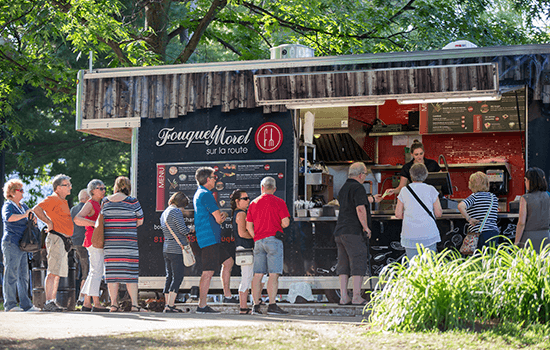 Have a taste of the delicious meals prepared by METRO , Fouquet Morel , Banh Thaï , YUZU sushis as well as the refreshing menu from the Boulangerie des Trois-Rivières ! 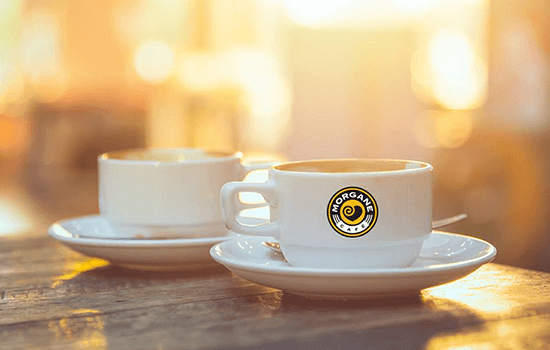 Coffee lover? 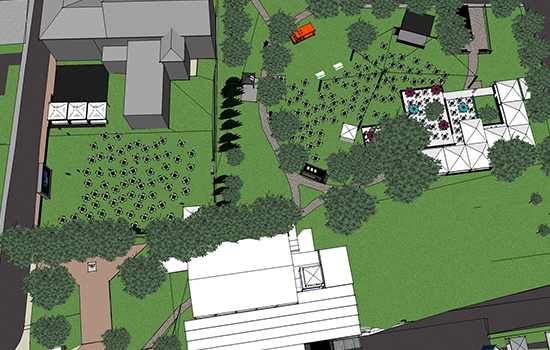 A new Café Morgane space will be added to the Ursulines garden. 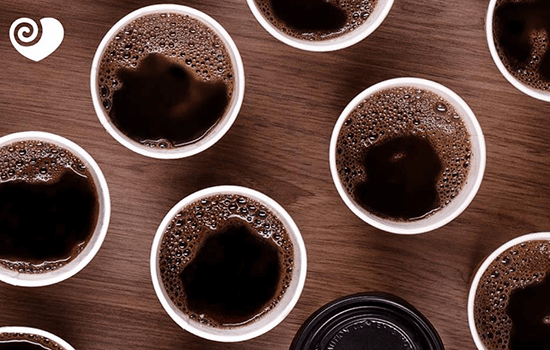 On the menu: hot drinks and iced coffee! 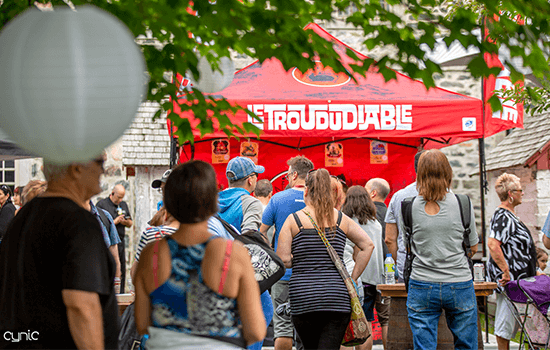 At 4 p.m. head to the Le Trou du diable stage of the Voix Acoustiques for a festive and cordial moment! 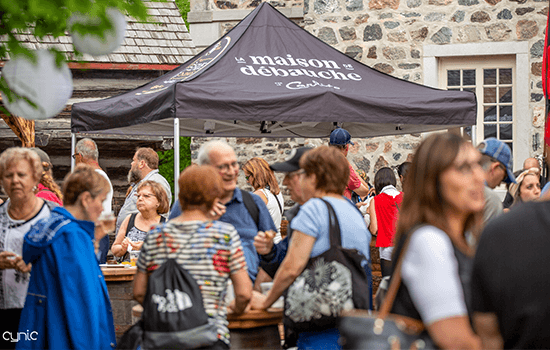 Pair your beer from Le Trou du diable microbrewery with the delicious outdoors BBQ menu prepared by the Maison de Débauche ! At 5 p.m., it’s showtime! The best poutine is at Déli Candy! Craving a little savory or sweet snack? 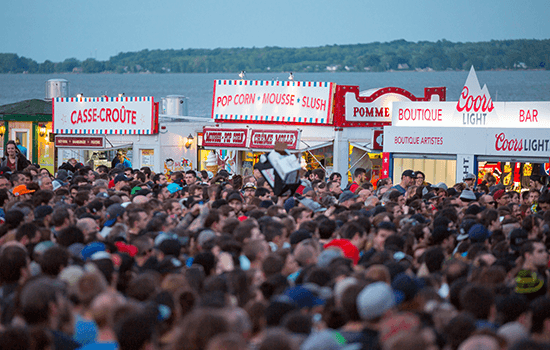 Follow the coloured lights of the food truck on the right side of the stage! 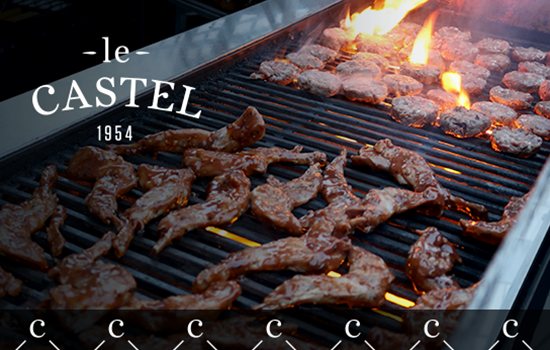 Between Déli Candy our festival-goers, there is an everlasting love story!